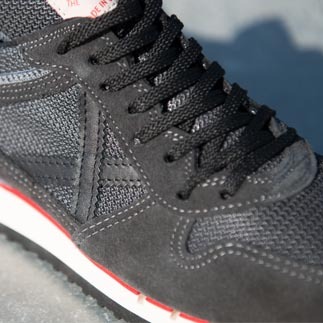 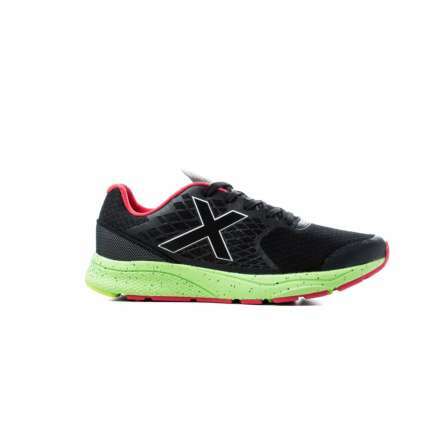 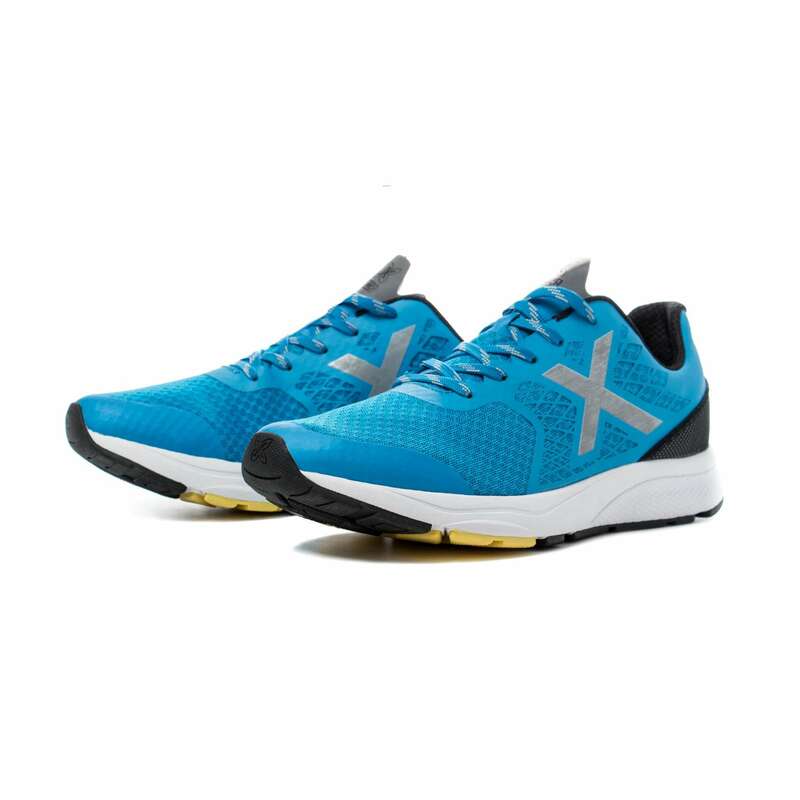 A sneaker designed for natural running, targeting neutral runners looking for a fast shoe. 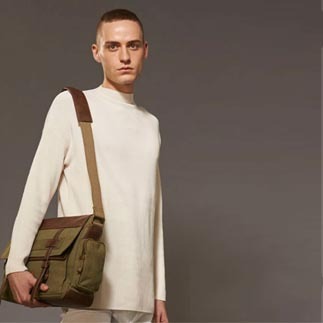 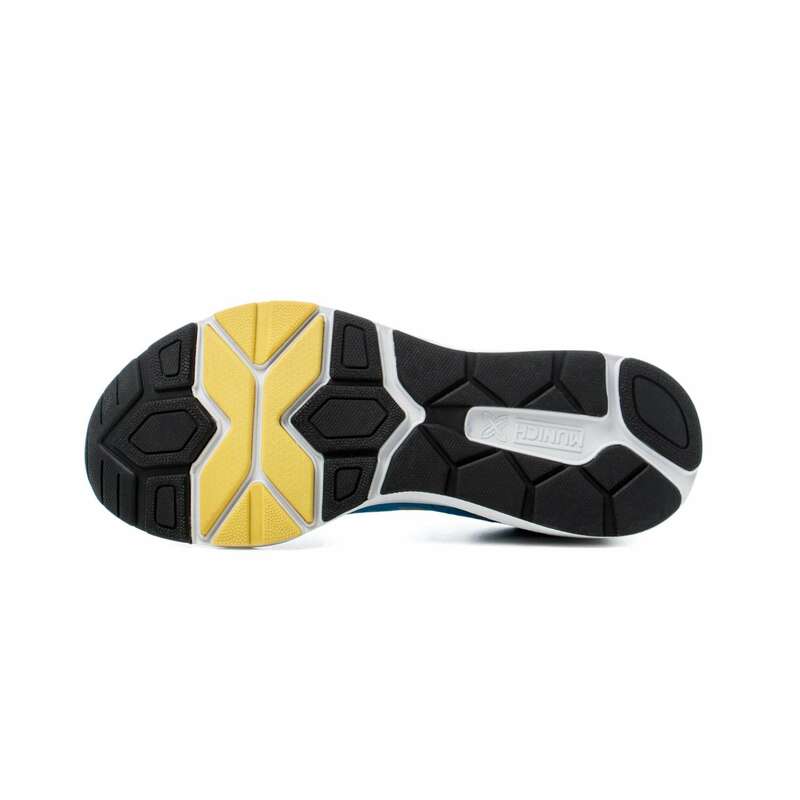 Made on a wide last in the flexing area but also designed to hug the foot snugly. 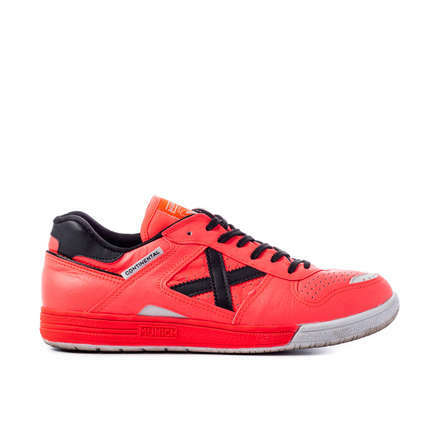 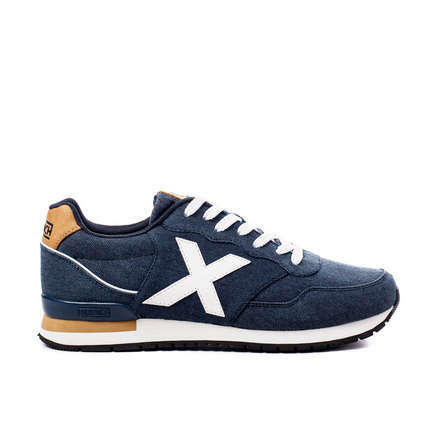 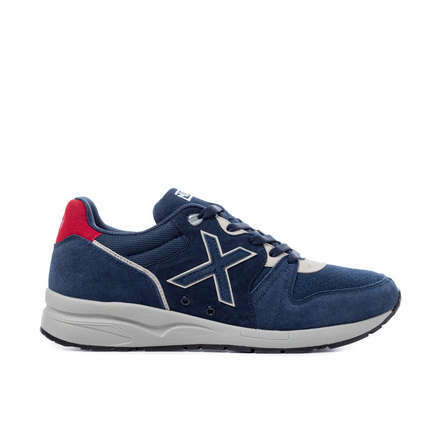 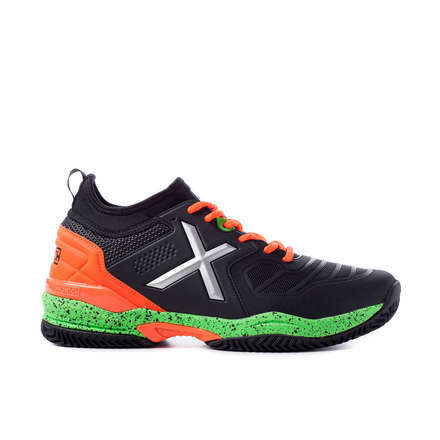 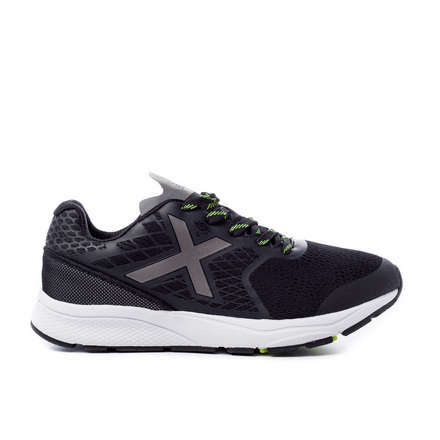 The upper is made of elasticated mesh on a rubberised structure at the sides and back and also features a reinforced toe box. 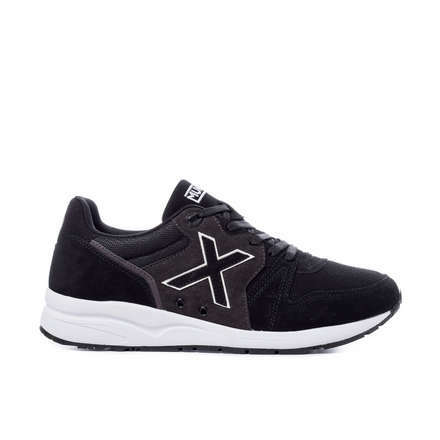 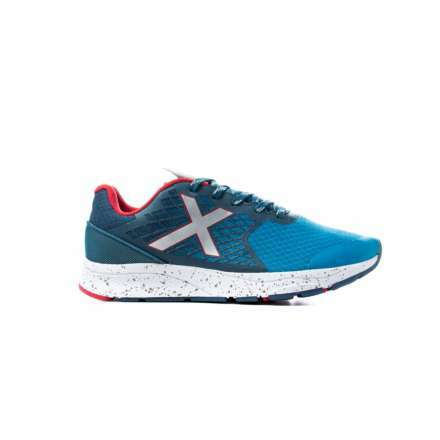 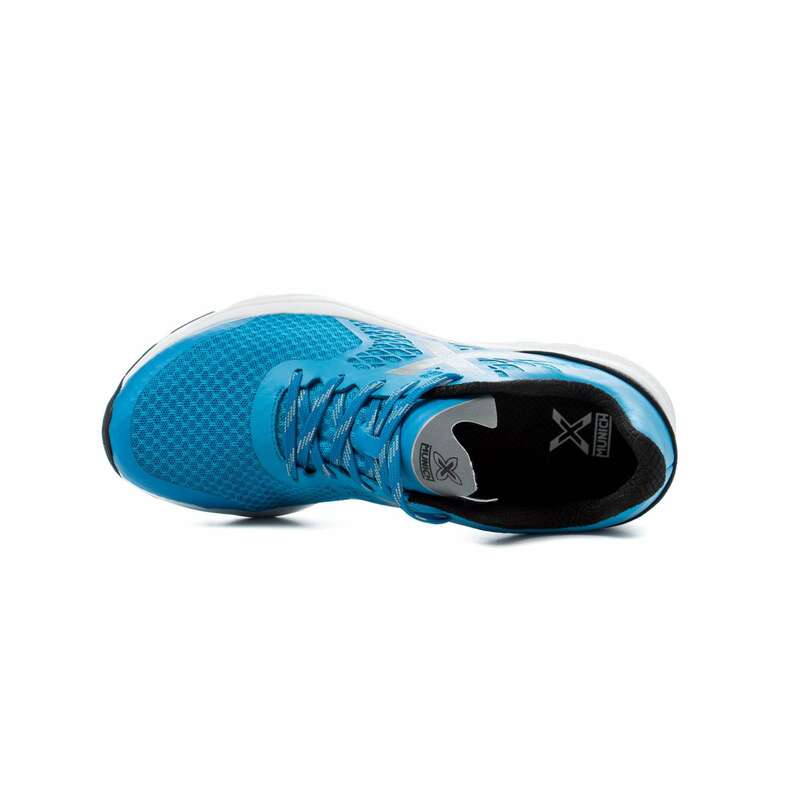 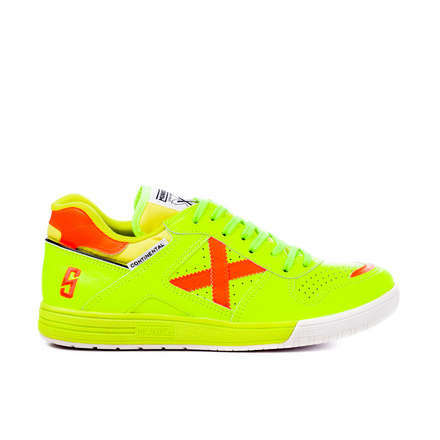 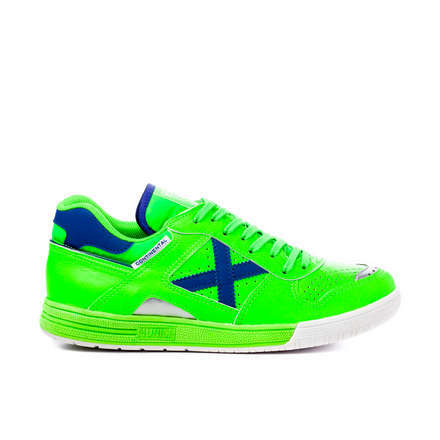 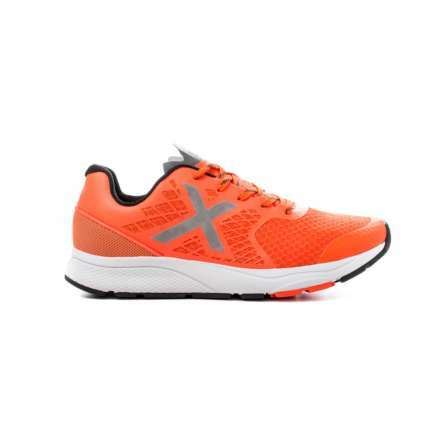 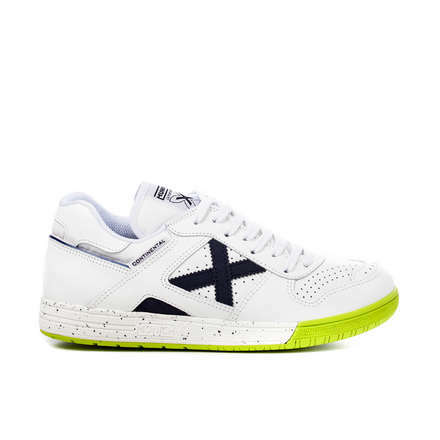 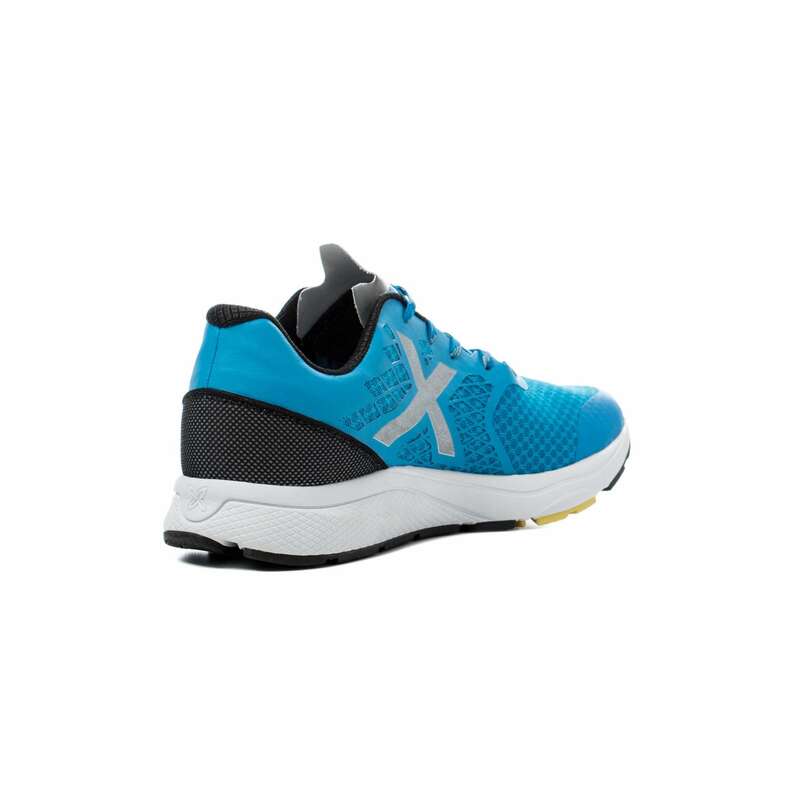 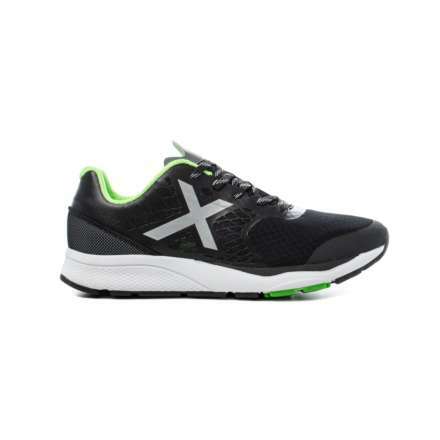 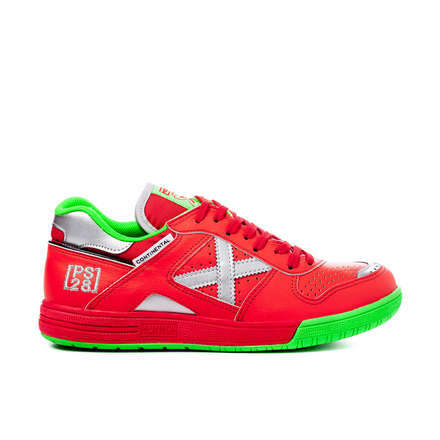 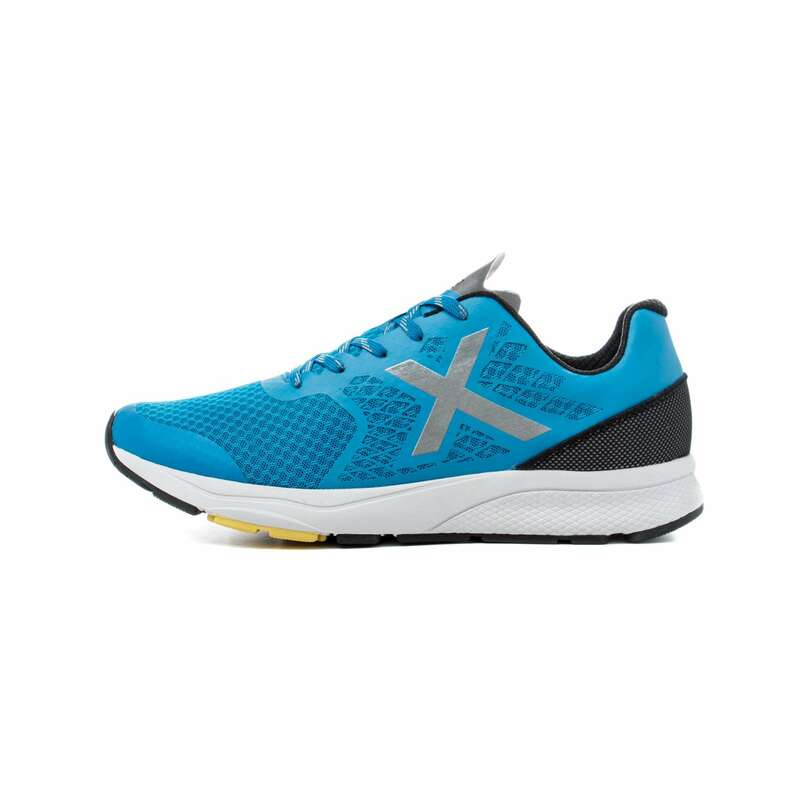 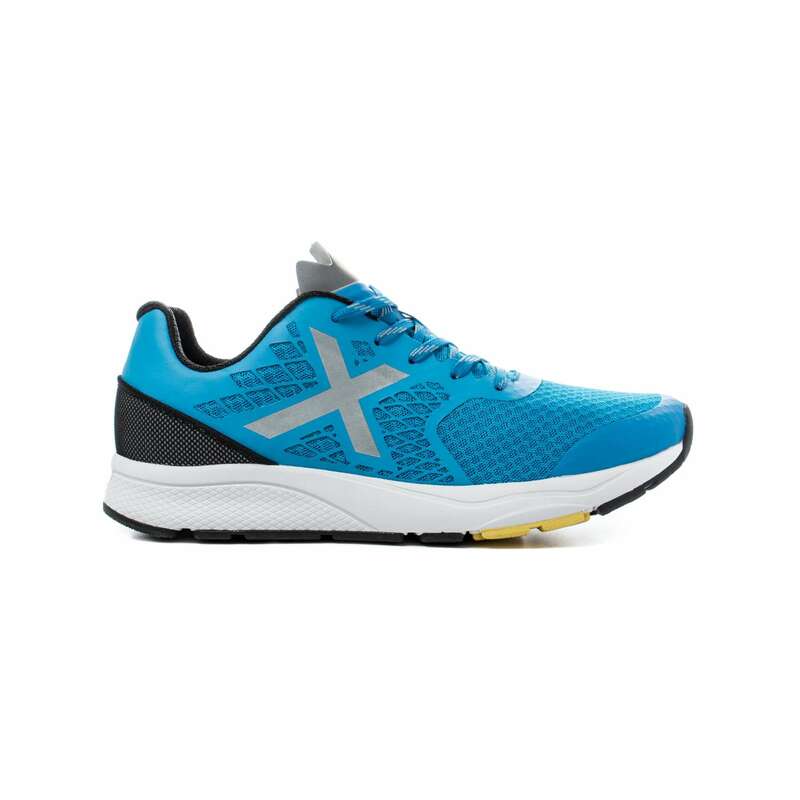 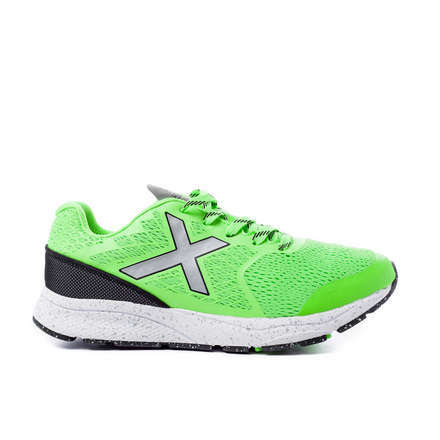 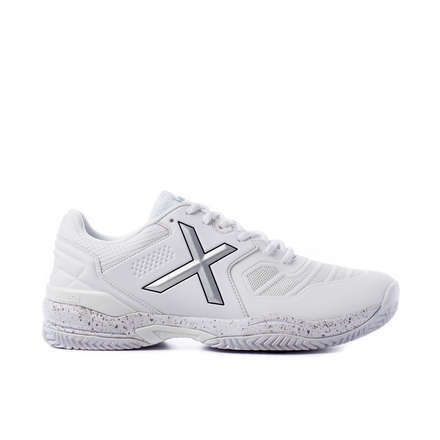 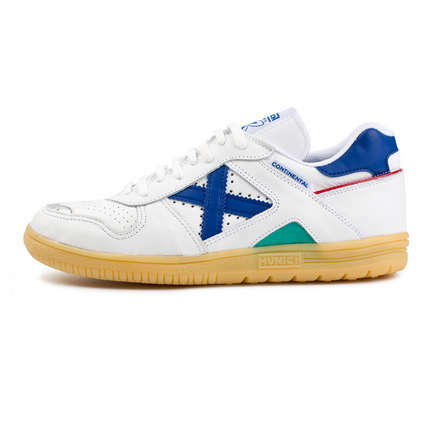 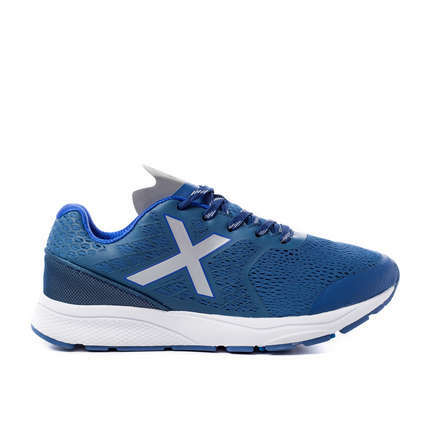 R-X has a mesh heel constructed on 3M material, creating a large reflective surface that is ideal in poor visibility conditions, yet which maintains the colour continuity of this model.